Kirin Holdings, parent company of the Japanese Kirin Brewery, announced Wednesday that they have purchased a 24.5 percent stake in craft beer darlings Brooklyn Brewery. But let me be entirely clear—Eric and I will continue to control and operate the Brooklyn Brewery for many years to come. Kirin’s investment allows us to do that and a lot more. So on behalf of our 150+ employees, soon to be growing, we welcome Kirin to the Brooklyn Brewery family and look forward to our journey together. It’s also worth pointing out that this isn’t Brooklyn Brewery’s first time working with international partners. In January they announced plans to partner with beer importer Carlsberg to build a brewery in Sweden called New Carnegie (or more accurately, “Nya Carnegiebryggeriet”), they’re collaborating with Carlsberg on an entirely separate, preexisting brewery in Norway called E.C. Dahl’s, and they have a South Korean brewery in the works called Jeju Brewing. What’s particularly interesting is Kirin’s stated motivation for making the purchase to begin with. As reported by Bloomberg and The Wall Street Journal, Kirin believes a recent slump in sales may be related not just to a growing international interest in American beer but also to Japan’s infamous population decline: in essence, Japanese beer drinkers aren’t just losing interest in existing traditional brands, they’re literally fewer of them. 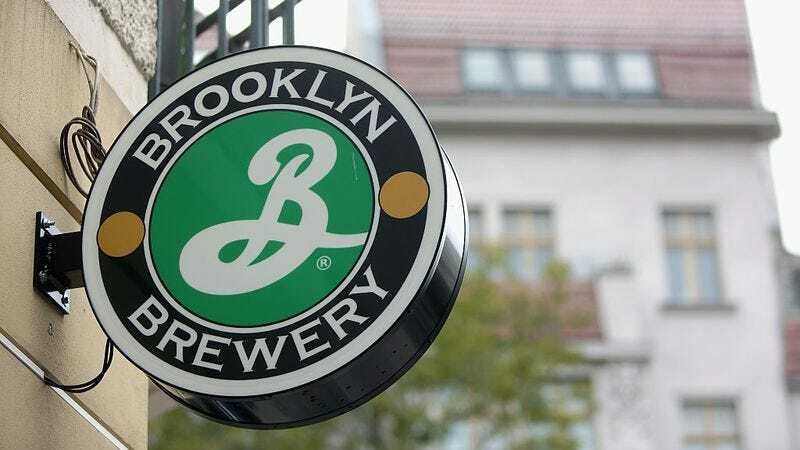 It’s also unlikely the purchase came cheaply, which is good news for Brooklyn Brewery’s stability and growth potential. When San Diego-based brewery Ballast Point was sold, who has a similar market share as Brooklyn Brewery according to CNN, the price tag was a mind-bending billion dollars. Given their popularity, excellent reputation, and growing international presence, it’s unlikely Brooklyn Brewery would sell themselves for any less than they were worth, meaning the terms of this deal could have been in the hundreds of millions of dollars range. What may seem initially alarming for Brooklyn Brewery fans could turn out to be an interesting turn of events. A joint international restaurant is said to be in the works as a result of the purchase, and the potential for new collaborative beers is high. Given purchases of this nature are typically not collaborative, or even particularly good for beer drinkers, this may be as good as it gets.